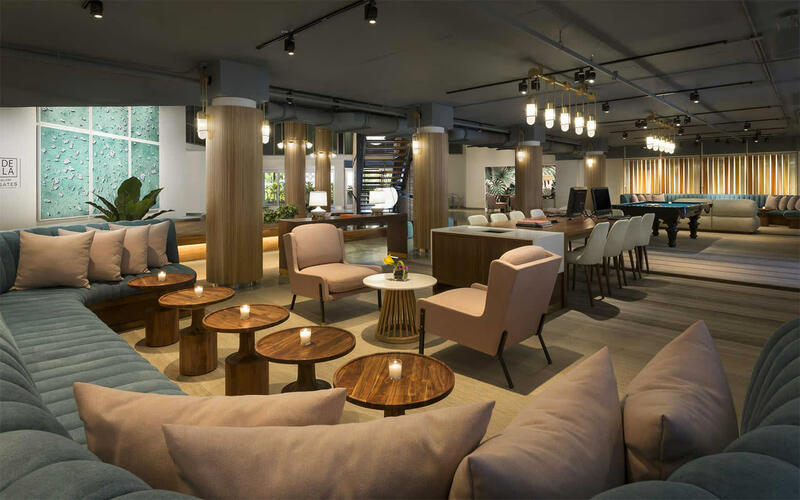 This hotel is ideally located near the corner of cultural experiences and a charismatic district known for its entertainment, style and spirit. 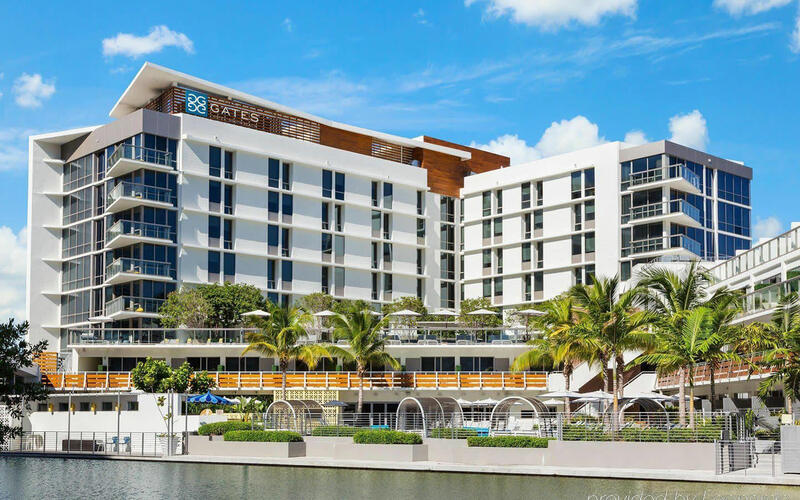 The beautiful property is just a stroll away from the Atlantic Ocean and embodies the cosmopolitan charm of South Beach. 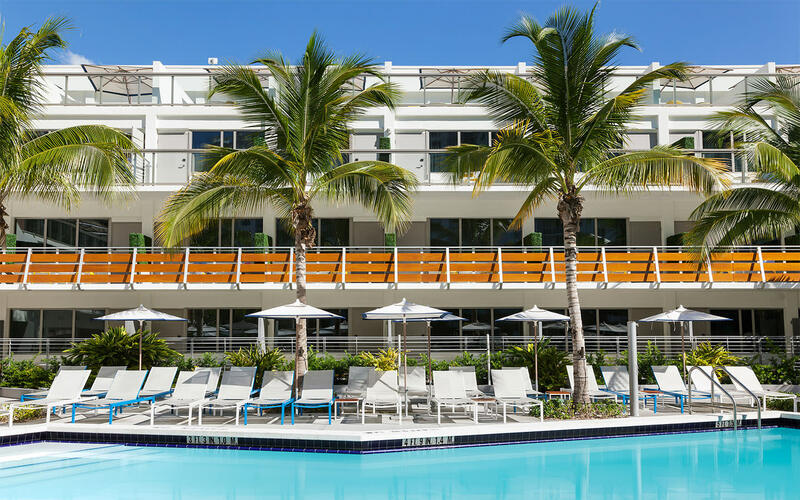 It is simply a few blocks away from the legendary Lincoln Road, Miami Beach Golf Club and world-class shopping. 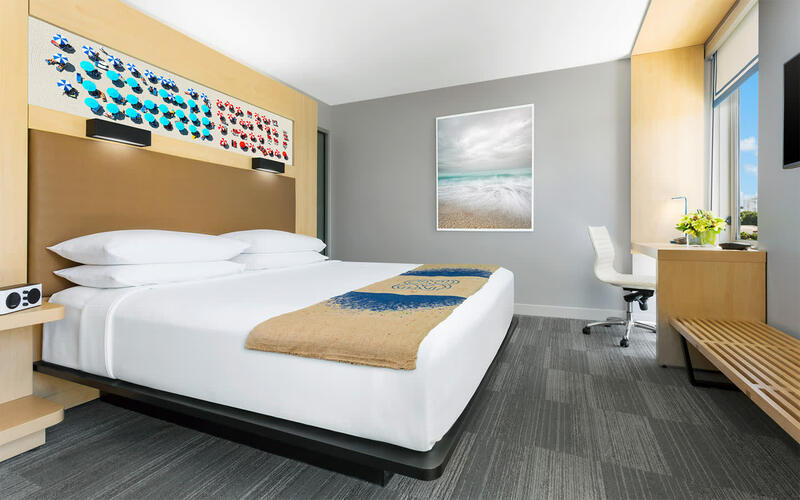 In addition to being a short walk from Miami Beach's iconic Art Deco District, it is located 10 minutes from Wynwood and the Miami Design District, and only 15 minutes east from Miami International Airport.